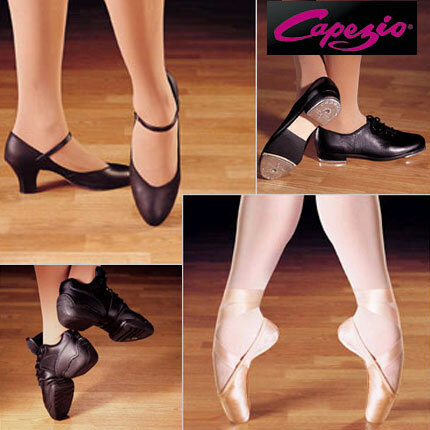 At Jeanette's Dance Closet you will find a wide selection of top quality dancewear products from many of the best brands. Bal-Togs, Bloch, Body Wrappers, Capezio, Frontline, Grishko, Harmonie, Joanna Mc Millian Watercolor and Leo's are just some of brands we carry. Our assortment includes basic dancewear in many styles of leotards, tops, jazz pants, warmups, skirts and tights for adults and children. 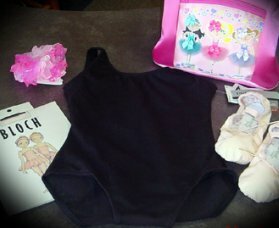 Fashion styles of leotards, jazz pants, dance dresses, knitwear and legwarmers are also available in the latest styles. Group or team orders may qualify for discounts and we welcome special orders. Contact us today for more information.